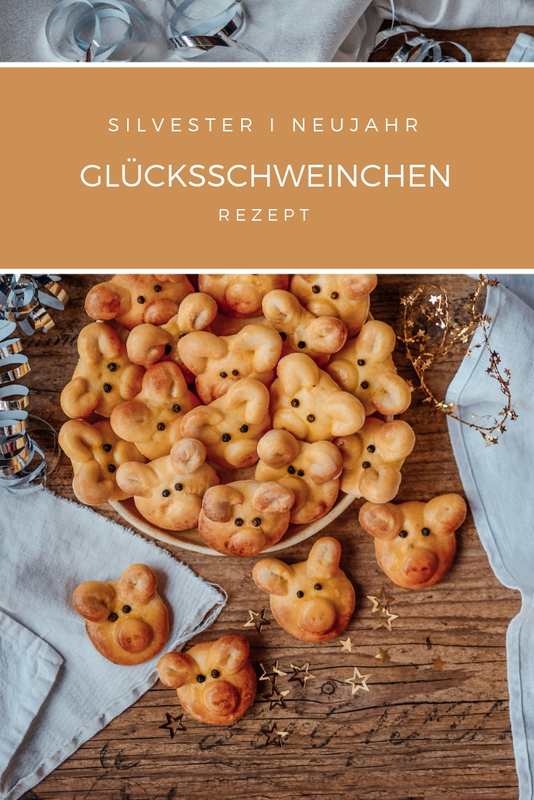 Seit ihr auf der Suche nach einem neuen, kreativen Rezept mit Bärlauch? Dann macht euch auf etwas gefasst, was ihr bestimmt noch nie ausprobiert habt: pikanter Kaiserschmarren mit Bärlauch! Was? Ja, wirklich ihr habt richtig gehört. 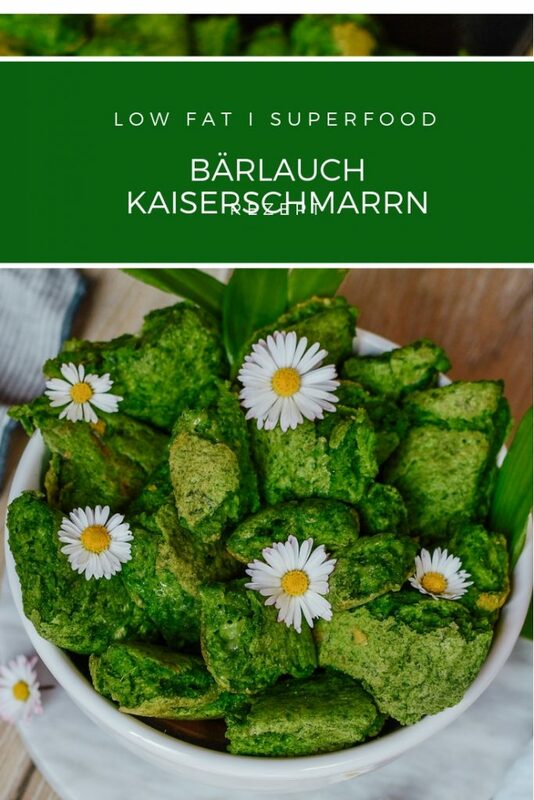 Aber keine Sorge, der grüne Kaiserschmarren ist natürlich nicht süß, sondern pikant. 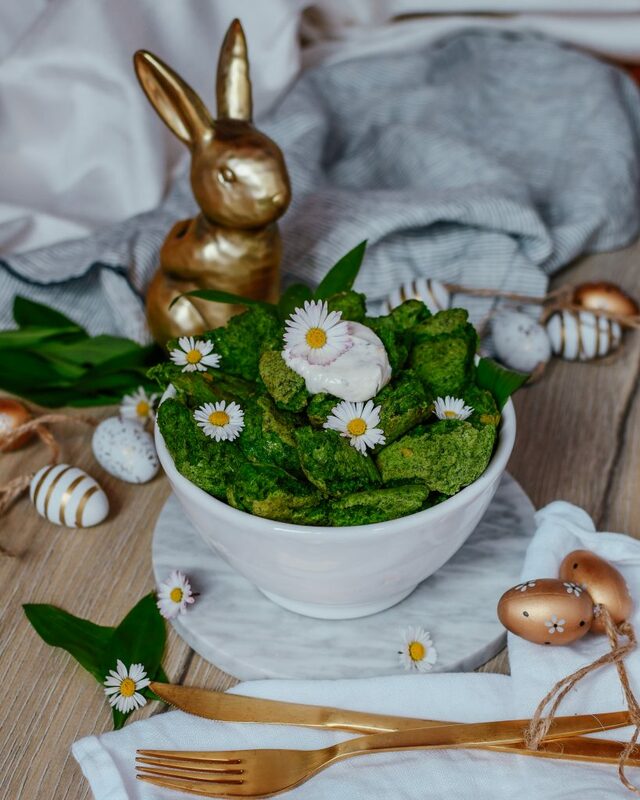 Frühlingszeit ist Bärlauchzeit und ich liebe dieses Gemüse (ist es überhaupt ein Gemüse oder eher ein Kraut?!) einfach so sehr. Im März und April mache ich so gut wie alles damit. Es gibt nichts Besseres, als ein frisches Bärlauchbutterbrot. 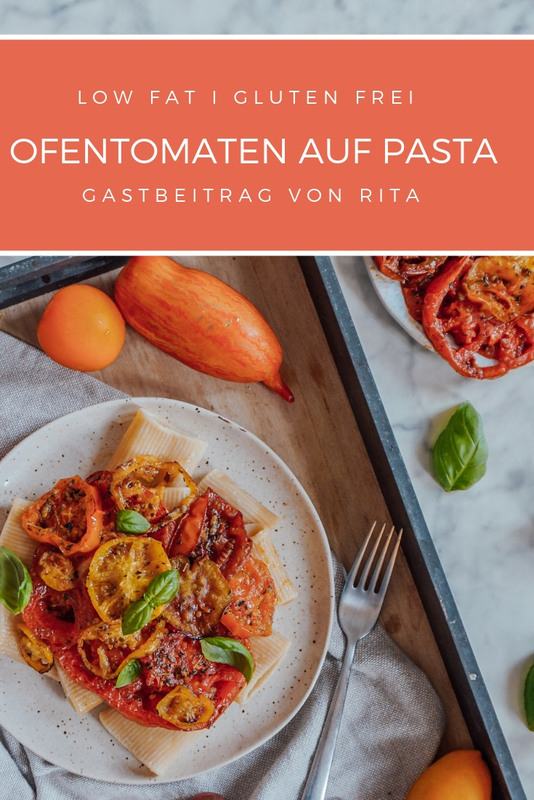 Weitere Favoriten sind Bärlauchsuppe, Bärlauchspätzle, Pesto und so weiter. Ihr seht meine Begeisterung ist ziemlich groß dafür! 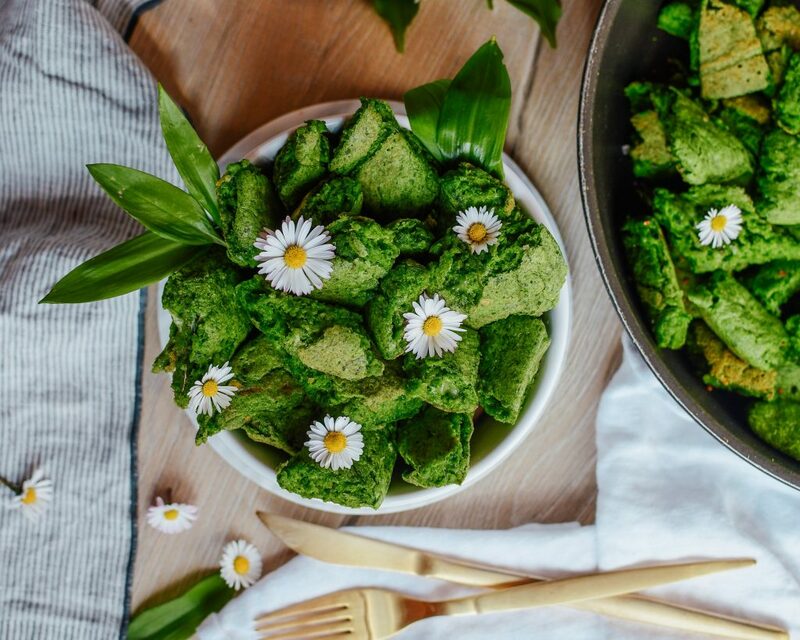 Ihr fragt euch vielleicht wie ich auf die witzige Idee komme einen Kaiserschmarren auf einmal nicht süß, sondern pikant zu machen und dann auch gleich noch grün einfärbe. Wie oben schon erzählt bin ich gerade im totalen Bärlauchfieber. Mein Bruder ist heute von der Schule nach Hause gekommen und wollte unbedingt einen Kaiserschmarren essen. Ich hatte aber gerade frischen Bärlauch gepflückt und wollte eigentlich etwas damit machen. So hab ich eins und eins kombiniert und einen pikanten Kaiserschmarren gezaubert. Das Frühlingsrezept mit Bärlauch ist eigentlich wirklich sehr einfach und es hat vielleicht 15 Minuten in der Zubereitung gedauert. 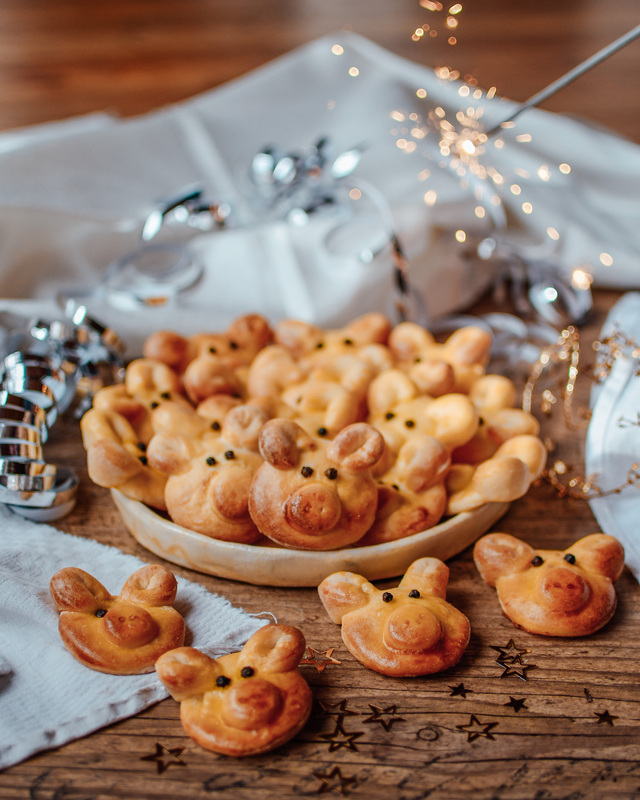 Das Einzige was ihr für dieses Rezept braucht ist ein Handmixer für den Eischnee. Kaiserschmarren einmal anders. 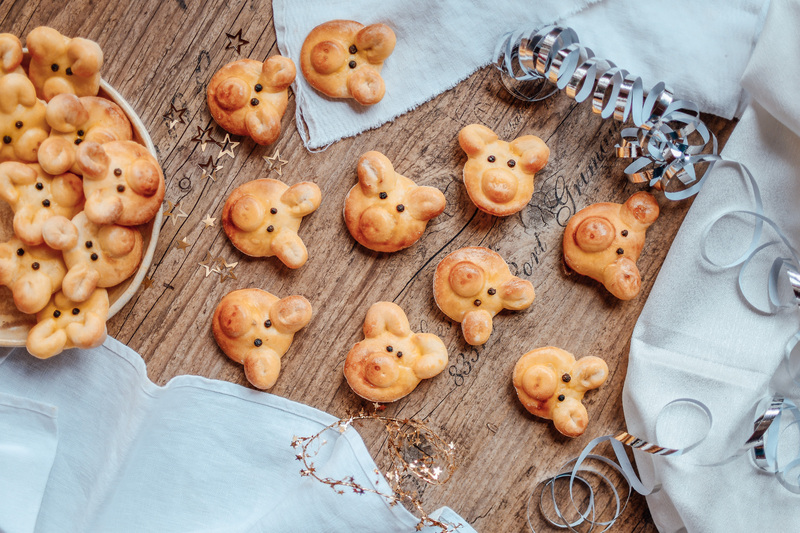 Ein kreatives Rezept mit Bärlauch! Die Eier in Dotter und Eiklar trennen. Den Bärlauch, die Milch und die Eidotter per Stabmixer ganz fein pürieren. Das Eiweiß steif schlagen und unter die Bärlauchmasse heben. 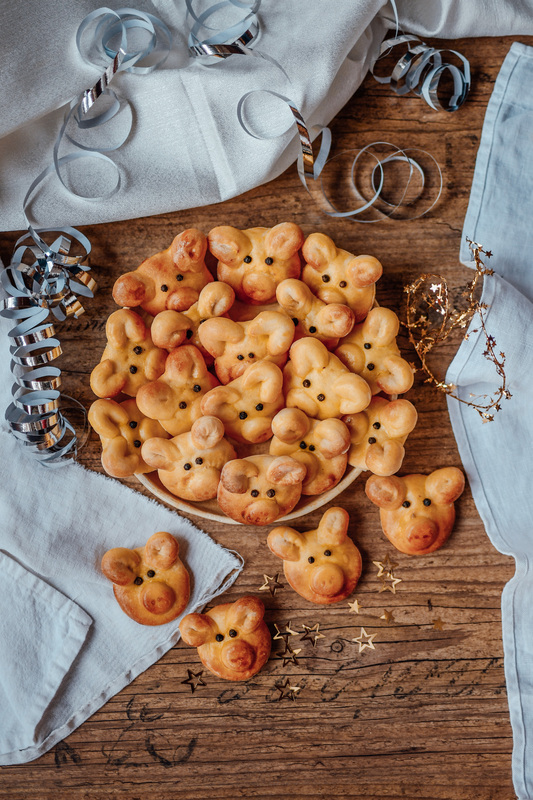 Salz, Pfeffer sowie Bergkäse einmischen. Masse in eine eingefettete, erhitzte Pfanne geben und bei mittlerer Hitze mit Decker etwa 5 Minuten garren lassen. 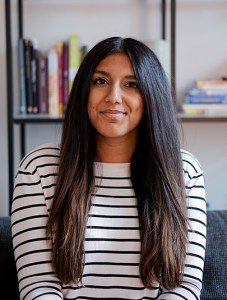 Die kräutergrüne Masse umdrehen und in kleine Stücke mit zwei Gabeln zerreißen. Ihr könnt am besten eine Frischkäse-Kräutersoße dazu machen. Ich habe die Kaiserschmarrenstücke dann darin gedippt, was wirklich lecker war. 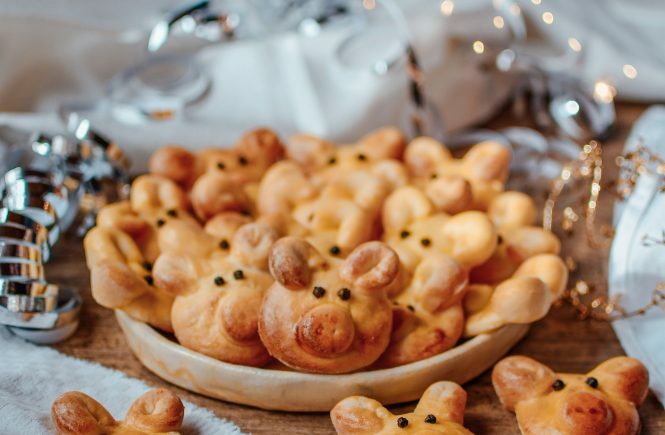 Ich hoffe euch hat mein Rezept für den pikanter Kaiserschmarren gefallen. Wenn ihr es mal ausprobiert, sagt mir bitte Bescheid wie es euch geschmeckt hat. Ist definitiv einmal etwas anderes. Noch auf der Suche nach mehr gesunden Hauptspeisen? 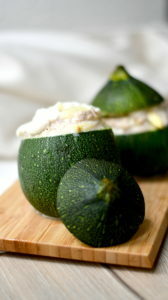 Schau doch mal bei meinen Zucchininudeln oder bei der leckeren Stuffed Avocado vorbei. 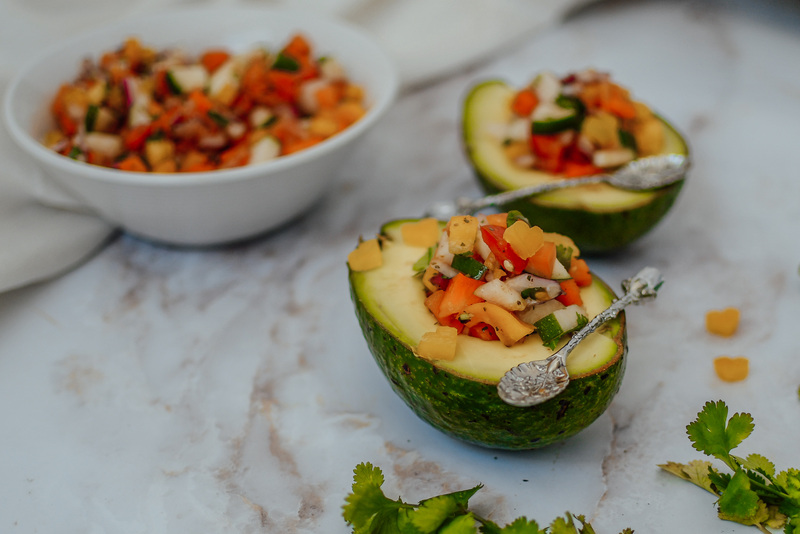 Its zucchini time in our garden right now and since I always love to make seasonal recipes and use the fruit and veggies that are currently ripe and ready for my recipes I came up with this amazing low carb dish for you! 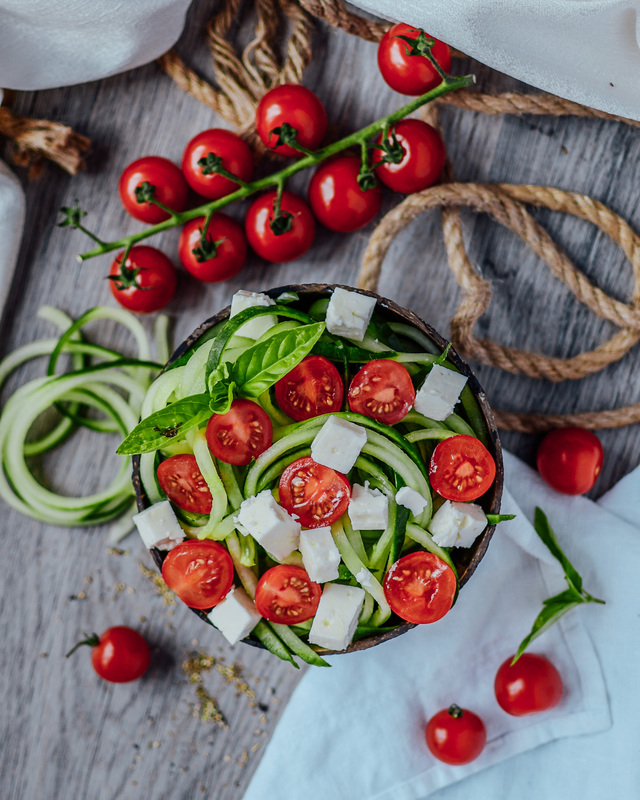 I am sure many of you have heard of zucchini noodles and you might think that you need to buy a special spiralizer for it. No need my friend. 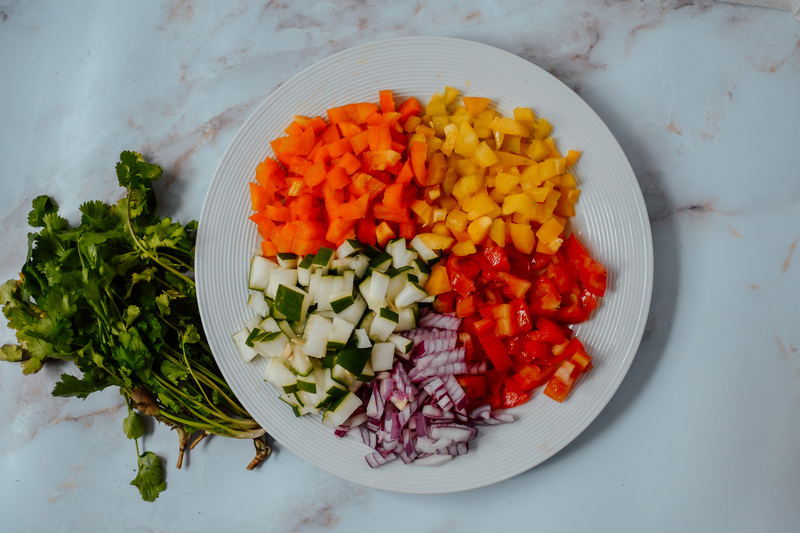 In this blogpost I will show you how easily you can make your own zucchini noodles just buy using your regular kitchen utensils. 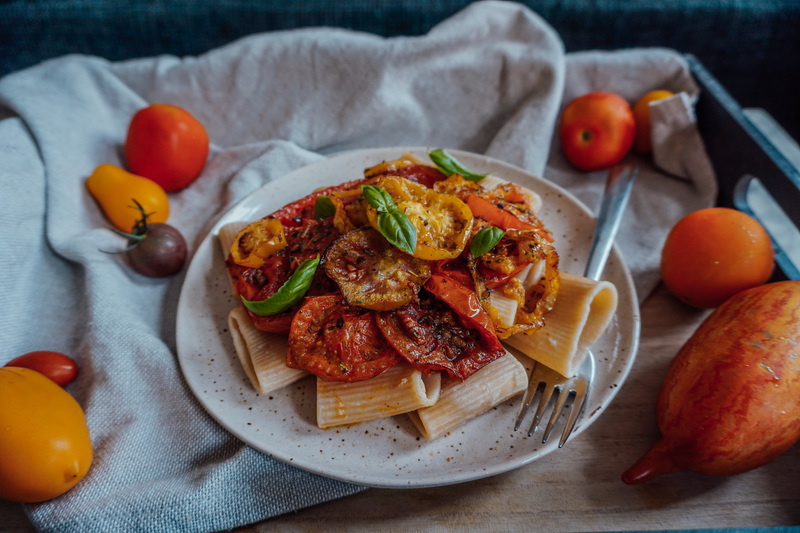 I am always looking for ways to replace simple carbs like pasta with a better gluten free and low carb substitute. 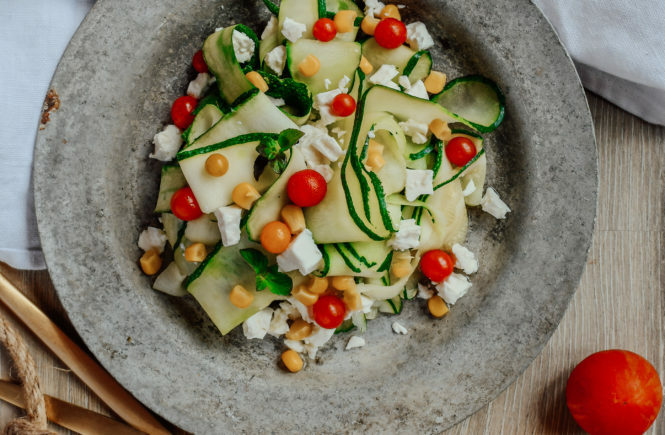 Making pasta out of vegetable is simply a genius invention and zucchinis are perfect for it. 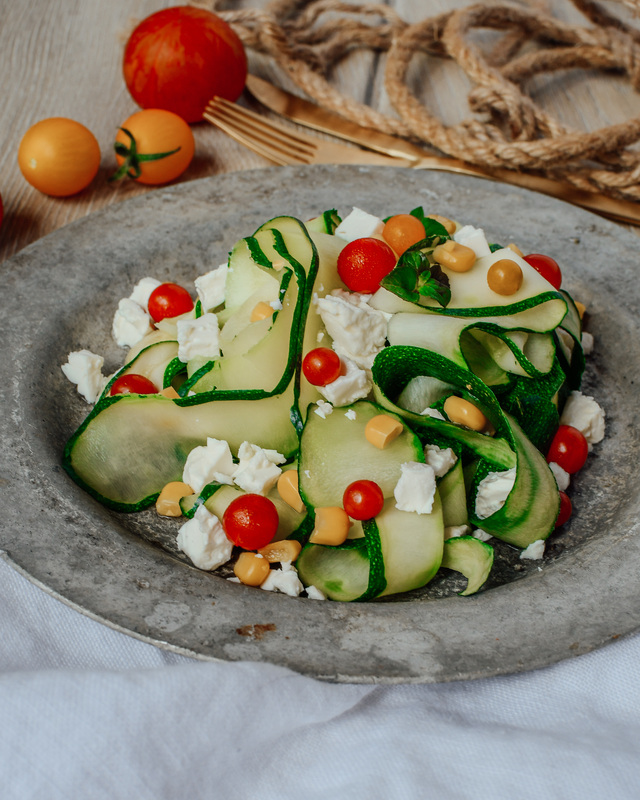 Using zucchini as your base you will be saving so many calories and carbs from a meal, but still get the full taste and pasta experience in my opinion. What you need to do first is wash your zucchini and dry them up. 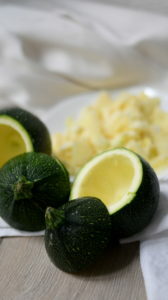 Then use a normal vegetable peeler and peel thin slices from the zucchini. Like this you will get your Linguine. Regarding the sauce for your zucchini linguine you can let your creativity run free. I used low fat cream cheese (which I put in after I took the photo – doesn’t look so pretty mixed up with the cream cheese) and then just threw some fun veggies in there. I topped it off with feta cheese dices. 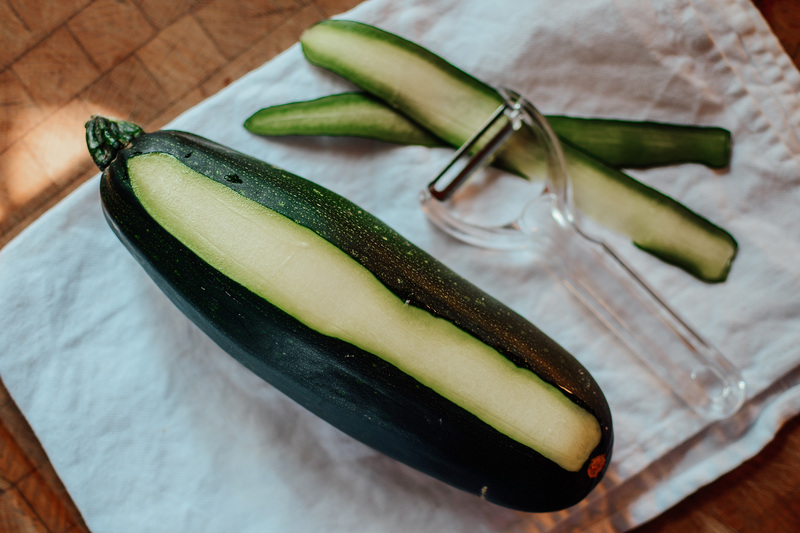 With a vegetable peeler carefully peel thin slices off the zucchini. Boil them in salt water for 3 minutes and strain well. Put them back into the pot and mix in the cream cheese, salt and pepper. 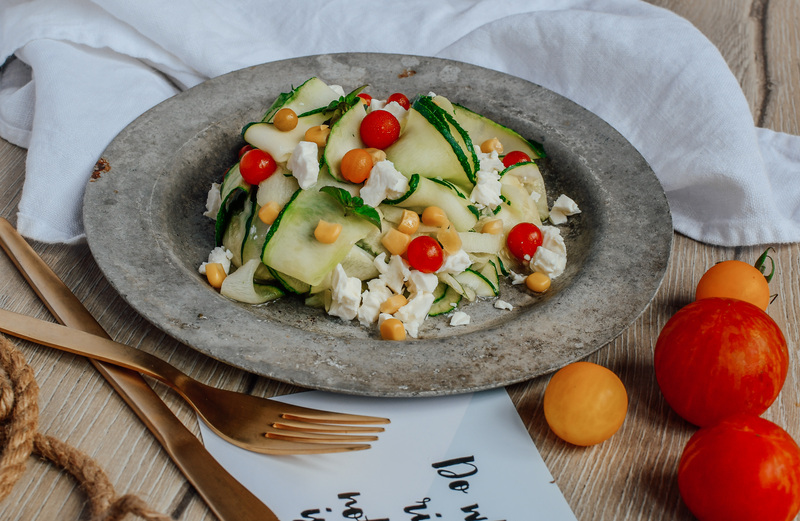 Cut the feta cheese into small dices and mix under the zucchini pasta. 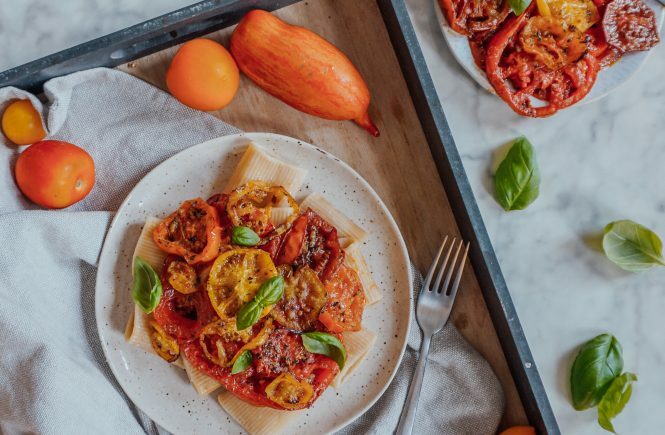 Put on a plate and decorate with small cherry tomatoes. 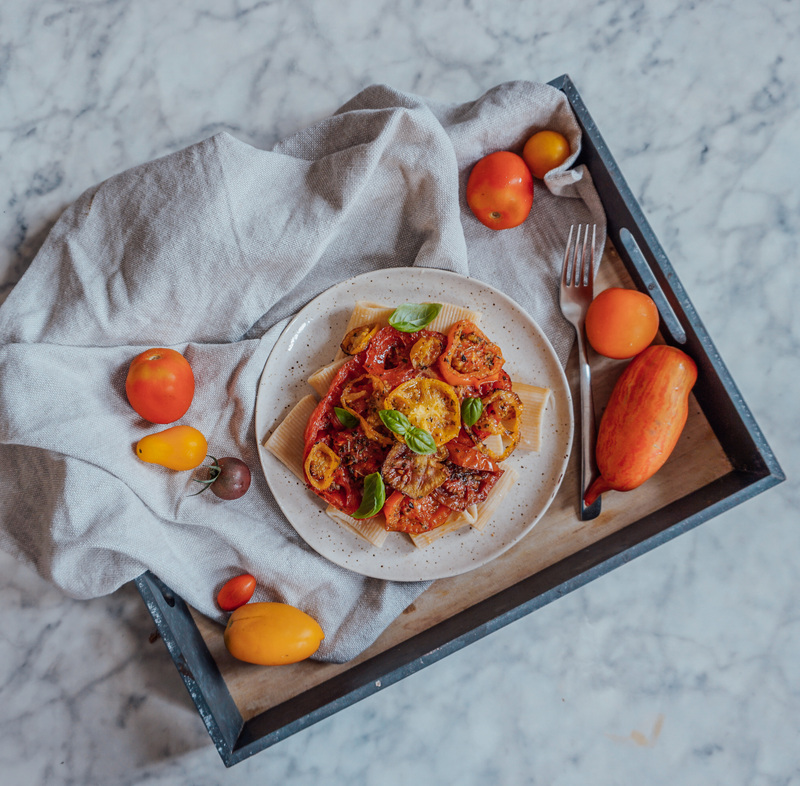 I hope you enjoyed this light summery low carb pasta creation and will try making it yourself soon. Btw, have you seen my healthy low carb salads? No?! Well then, click here! What I love most about the summer is the wonderful barbecue season! 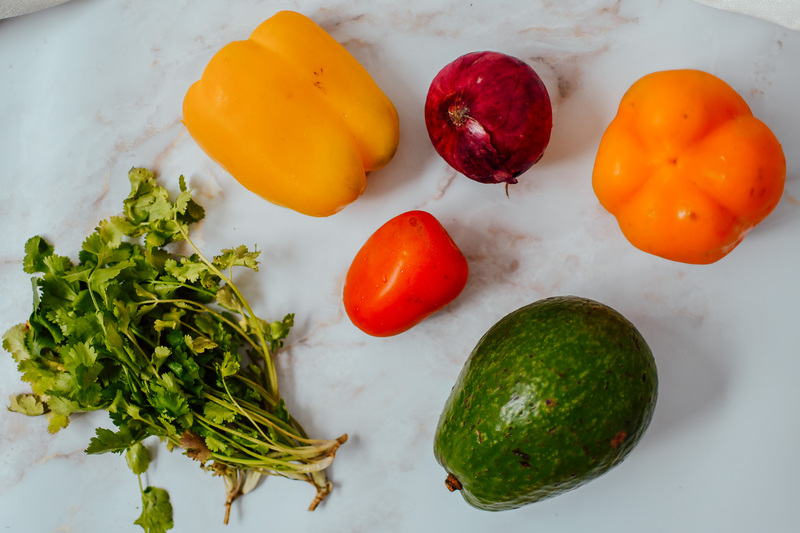 It is so easy to eat healthy and not miss out on the tasty barbecue goods. 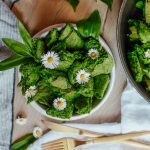 You guys asked me to make more savory recipes, therefore I would like to share two of my new go-to low carb barbecue recipes with you. 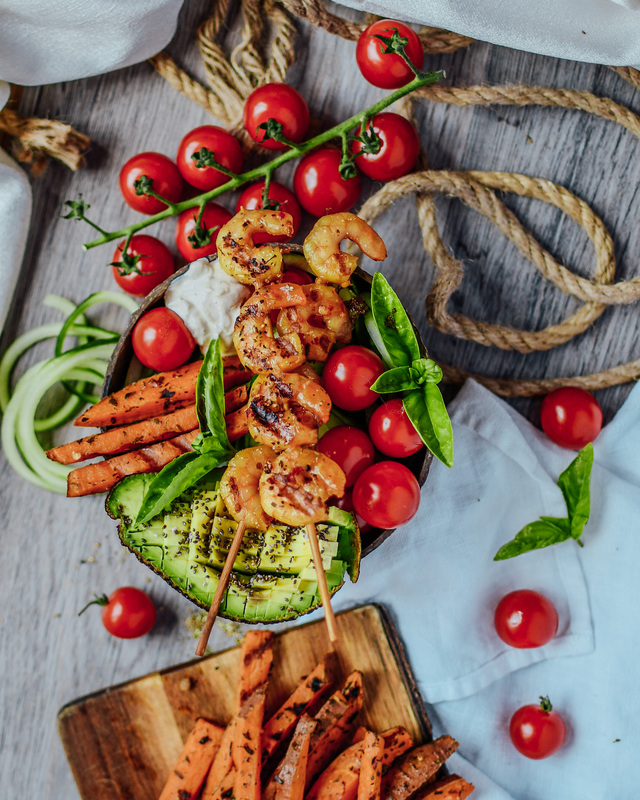 I discovered shrimps to be the ultimate hit regarding the perfect summer barbecue. So, I experimented a bit with different shrimp variations, also pairing it up with pineapple in my second recipe. May this summer celebrate slow, delicious, lazy days and simplified living. Let’s read long books, stay up late drinking wine with friends and stroll our local farmers markets, slowing life down enough to taste its sweetness. Here is to backyard bungalow get-togethers, shrimp barbecues, long sunsets, beach picnics and getting back to nature! 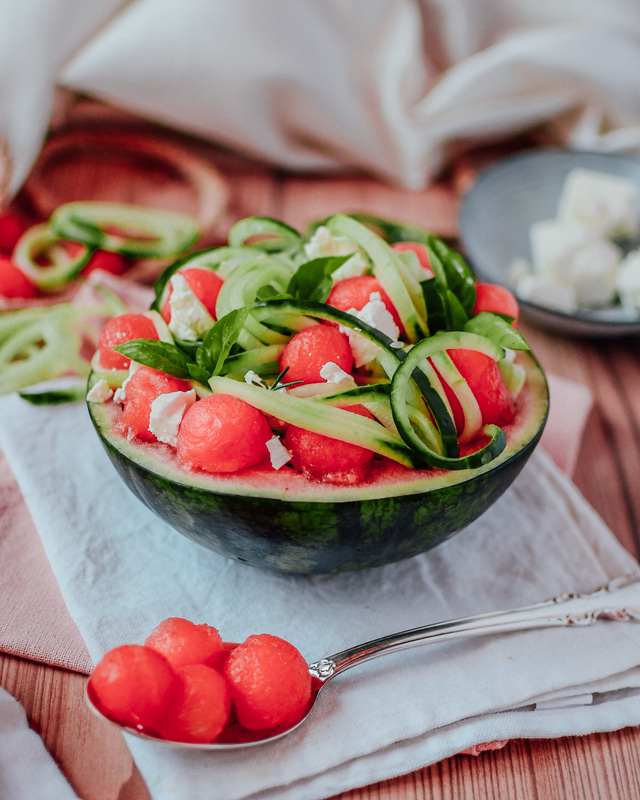 This bowl is a delicious compilation of my favorite summer food. Tomatoes and cucumber straight from the garden. 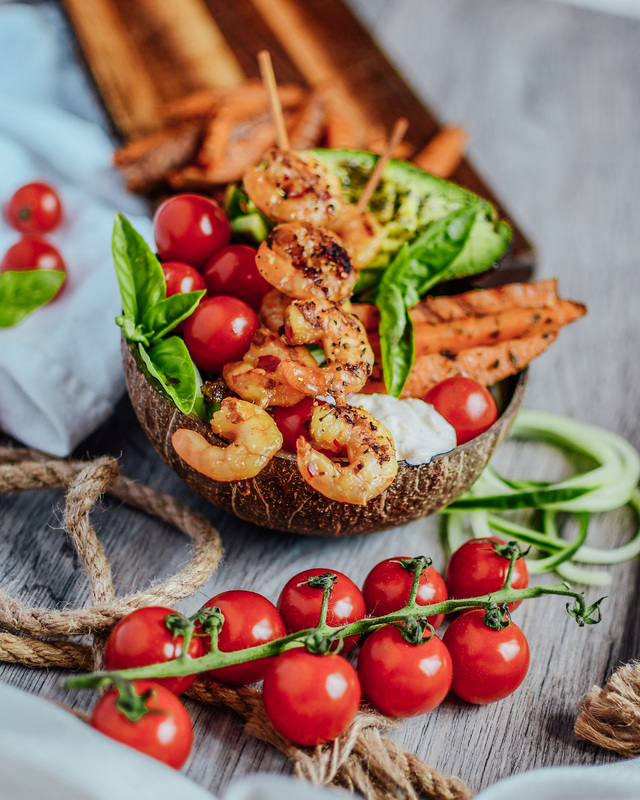 Crispy sweet potato fries, tasty avocado and protein packed shrimp! Method: Cut the sweet potato in rectangular fries and place in a bowl. Marinate with olive oil, salt, pepper, thyme, marjoram and rosemary. Put aside. Place the shrimp into another bowl and marinate the same way. Put the garlic clove into a press and mix with the greek yoghurt and some salt. Put aside. 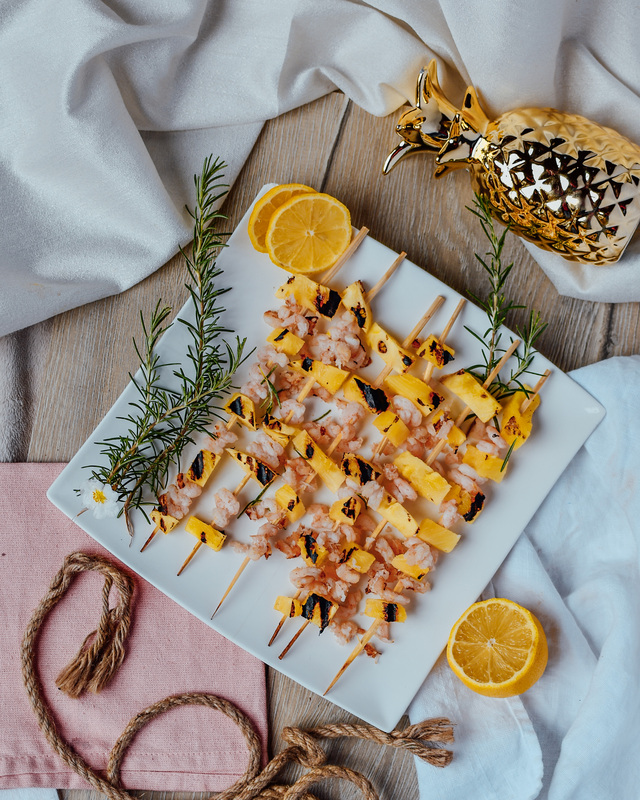 Put the the shrimp onto wooden skewers and place them together with the sweet potatoes on the barbecue grill. Wait until the have the typical barbecue pattern and are done. 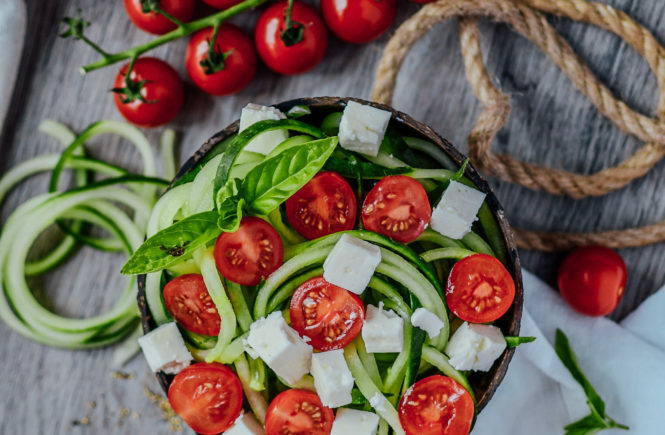 In a bowl spiralize the cucumber and marinate with olive oil, balsamic, salt & pepper. 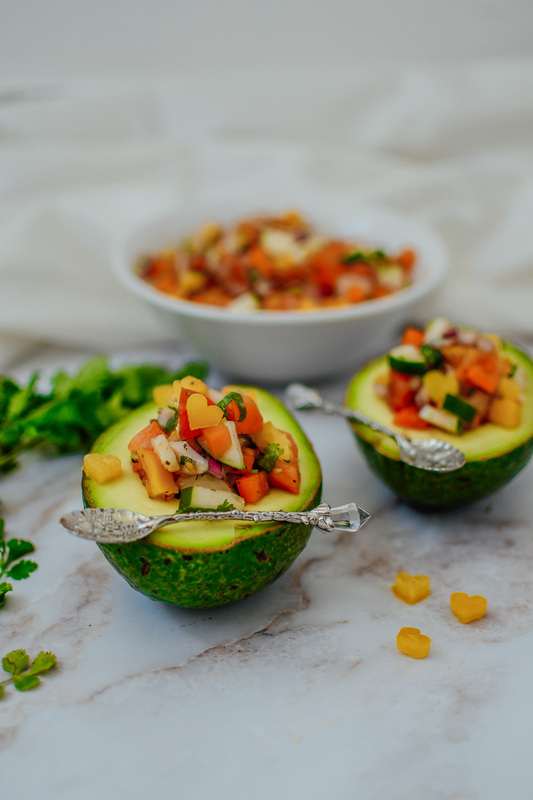 Put into a nice bowl and decorate with cocktail tomatoes, half an avocado (sprinkled with sesame or chia seeds). Now place some of the sweet potato fries and greek yoghurt mix on it. Finally top with two shrimp skewers and serve while still warm. Okay I admit this is a crazy creation I very spontaneously made up when I had leftover pineapple sitting in my fridge. Usually I am not the biggest fan of combining sweet and sour taste into one dish, but this one is actually pretty great and I was surprised myself! Cut the pineapple into nice rectangular pieces. Dissolve the honey with some water and at the juice of a lemon. Add a pinch of salt. Let the shrimp and pineapple soak in it for about 15 minutes. 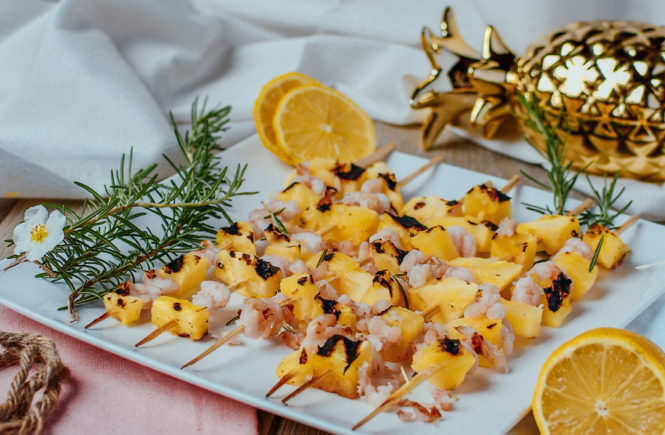 Take some wooden skewers and put alternating pineapple and shrimp on it. Place skewers onto a barbecue grill until well done on both sides. Cut rosemary into small pieces and sprinkle over the skewers. Serve while still warm. 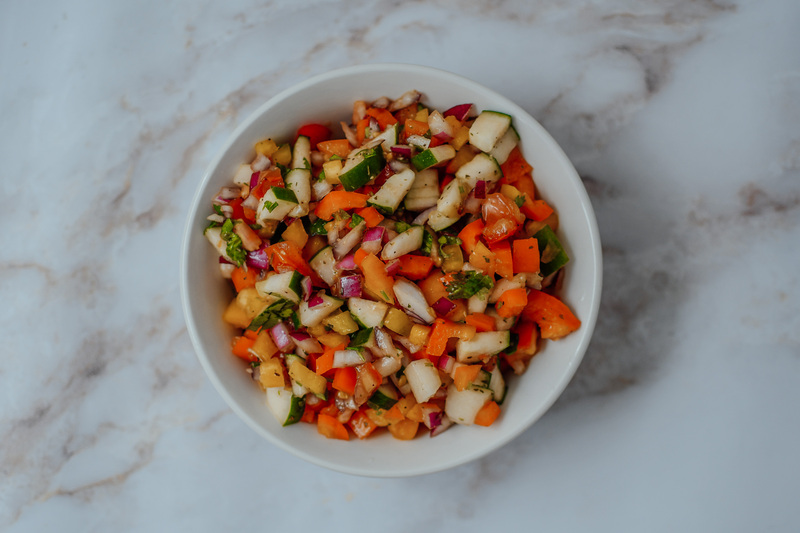 I hope you enjoyed these recipes 🙂 For the perfect side salads check out this blogpost here. Also, here is my dessert suggestion to round up the night. For more recipe you can also check my Youtube channel. Happy start into your summer season! 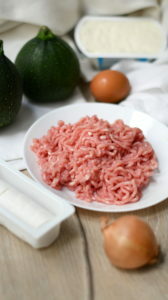 Today I would like to share one of my favorite low carb recipes with you. 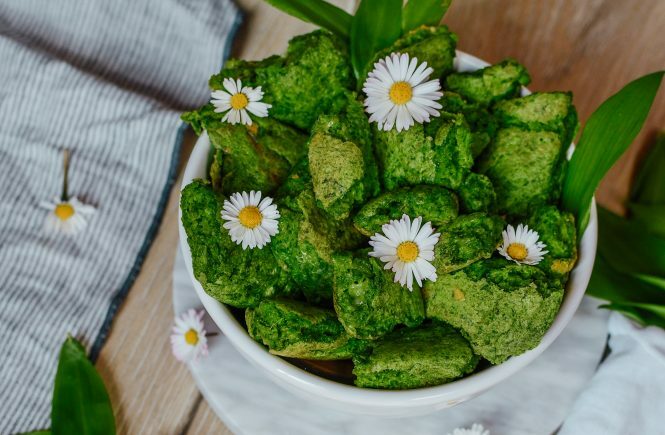 This is super easy and fast to make, doesn’t have a lot of calories and is perfect if you are on a low carb diet. I was even eating this while I was on my ketogenic diet. 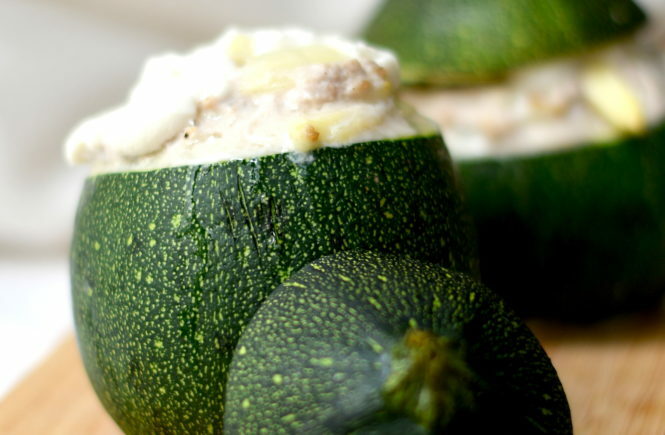 It will provide you with clean protein and good fiber through the zucchini. I like to fill zucchinis but you can also use sweet potatoes, pumpkin, peppers or whatever veggie comes to your mind. Lately I have been seeing those awesome round zucchinis. They look so cute and are the perfect size. 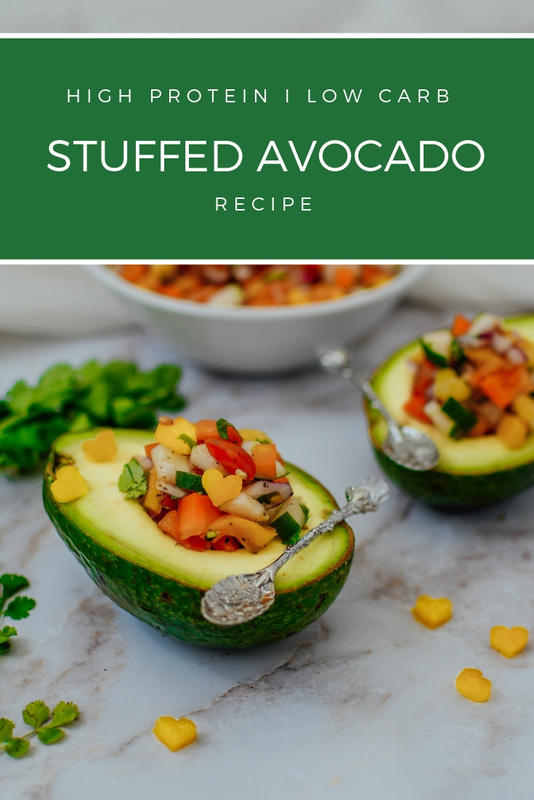 What I also like about this recipe is that you really don’t need a lot of ingredients or time to make it. 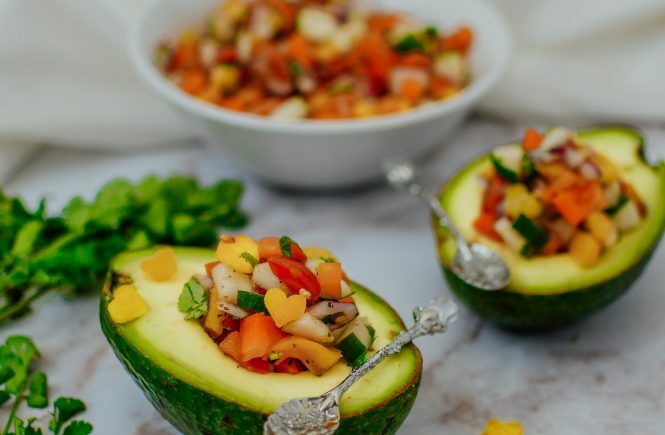 You literally just throw everything together in a bowl and fill the zucchinis with it. The perfect low carb meal! Hollow out the zucchini and cut what you took out into little pieces. 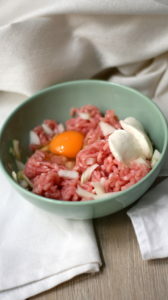 Take a bowl and add the meat, egg, cream cheese, onion and zucchini flesh. Mix well. Season the mixture with salt, pepper and herbs. Fill the mixture into the zucchinis. Sprinkle feta cheese on top. Bake at 180 degrees for about 30 minutes.